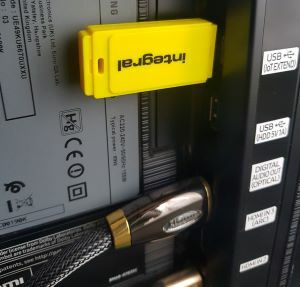 Advantages to transferring to Computer File format (MPEG) onto a USB Hard Drive or a USB stick? Do you need any more reasons! BusheyDVD ©2013. All Rights Reserved.